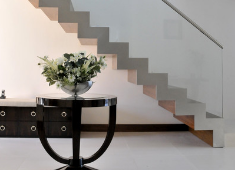 Help to understand the terminology used in the industry, the guidelines you must follow and the design you want for your staircase or balustrade. 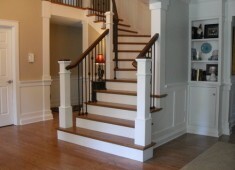 Oz Stairs has provided numerous staircase designs for me in the past and their work has always satisfied my customers. 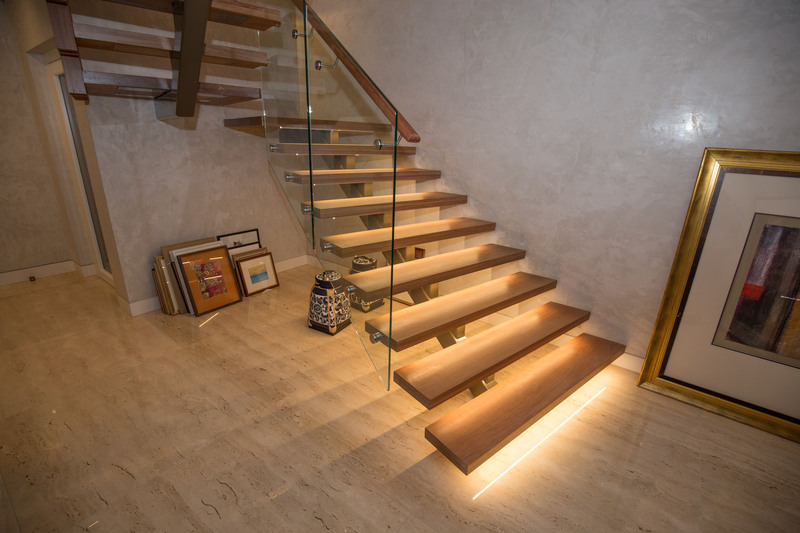 I endeavour to work only with suppliers who employ highly qualified and experienced craftsmen and Oz Stairs has always demonstrated this in their staff. 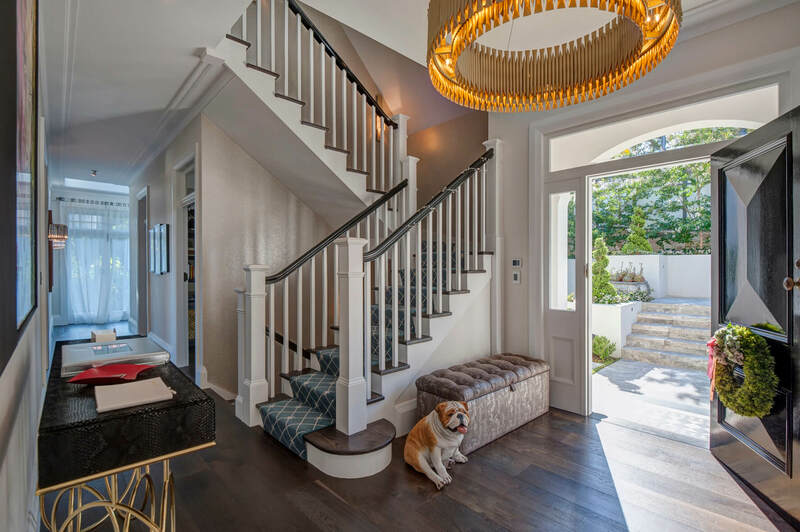 Stuart Wilson Constructions has been using Oz Stairs for the last 6 years on numerous projects of which many have been published in magazines. 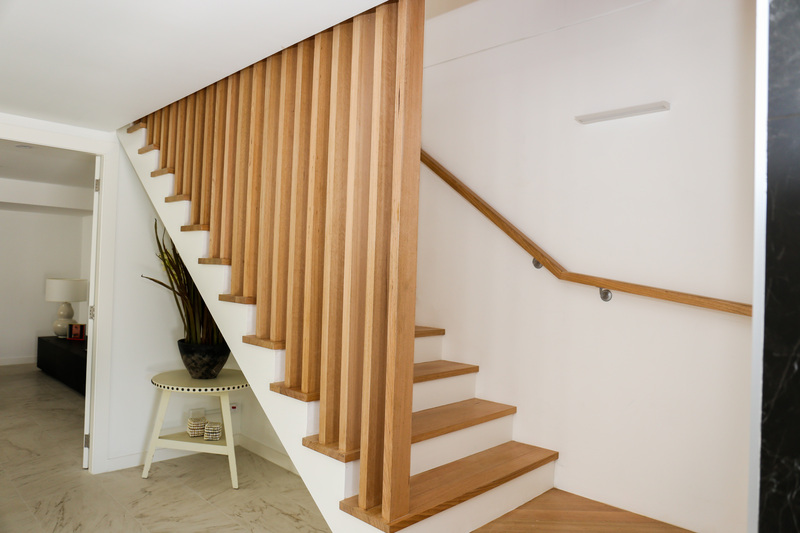 I have found Oz Stairs to be extremely helpful at the design stage right through to the always prompt installation. I would never have a problem in recommending Oz Stairs for work. We have found Kevin and the boys from Oz Stairs to be very reliable and a professional company. 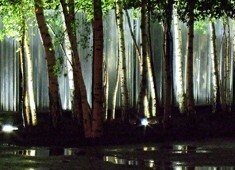 There prices are always competitive and we also have found the workmanship to be of highest quality. 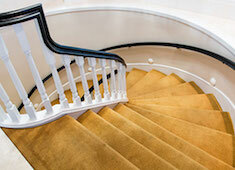 We have no hesitation in recommending Oz Stair as our preferred staircase supplier. 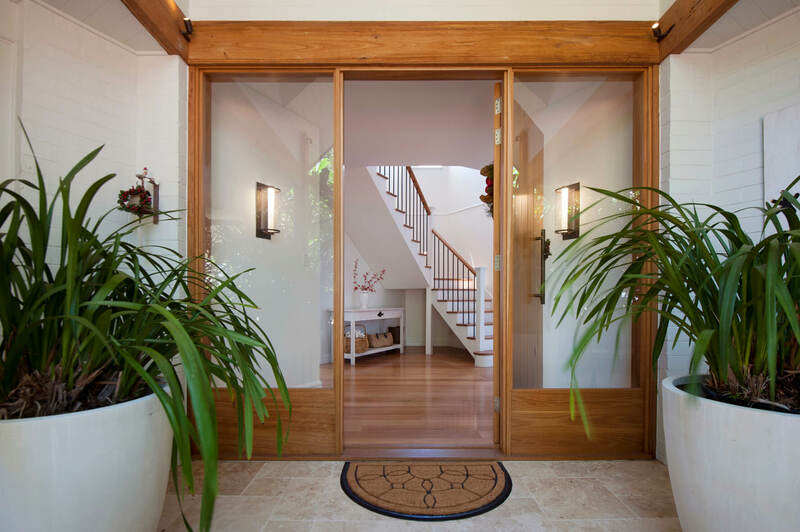 From the first contact with your company through to installation every person we have dealt with has been courteous, knowledgeable, helpful and has provided excellent service. As a first time owner builder this has been one of the highlights of the process for me - please thank all involved, and we look forward to seeing our second set of stairs in place. 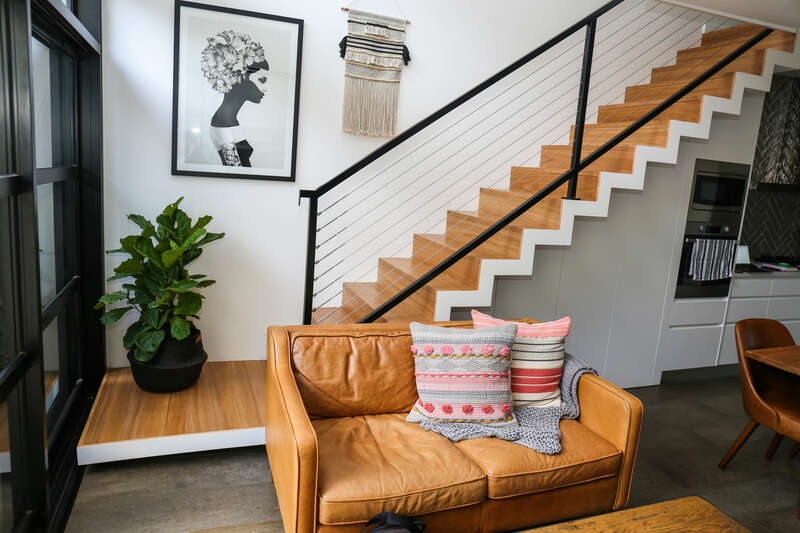 Just wanted you to know how much we appreciate the first class service and excellent quality of stairs provided by Oz Stair Pty Ltd. As our mission is to always exceed customer expectations, it sure is comforting knowing Oz Stair will always deliver stairs that do just that! Thank you and keep up the good work.